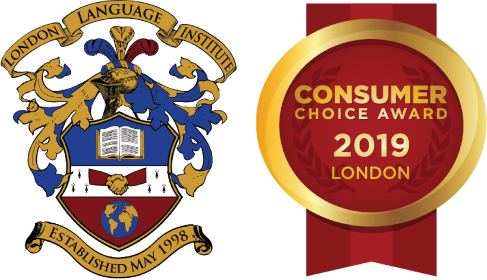 Why Choose The ACE Certificate in Teaching English for Academic Purposes? Learn ideas, strategies and tools with which to successfully teach the language systems, the langauge skills and the behaviours specific to higher education. The prerequisite for The ACE Certificate in Teaching English for Academic Purposes is an interest in further expanding knowledge in the area of teaching English for Academic Purposes. Must be a qualified and currently practicing English language teacher to enroll. Students will complete a Task Journal for each of the 13 course modules and submit them on an ongoing basis to their instructor for feedback and assessment. The instructor will assess the students’ understanding of each module based on the correctness and completeness of their responses in the Task Journals. Tasks provide students with the opportunity to put course concepts into practice through research, analysis, evaluation and lesson planning. Tasks include answering discussion and short answer questions, and completing short curriculum design tasks. The Task Journals comprise 100% of the final grade.